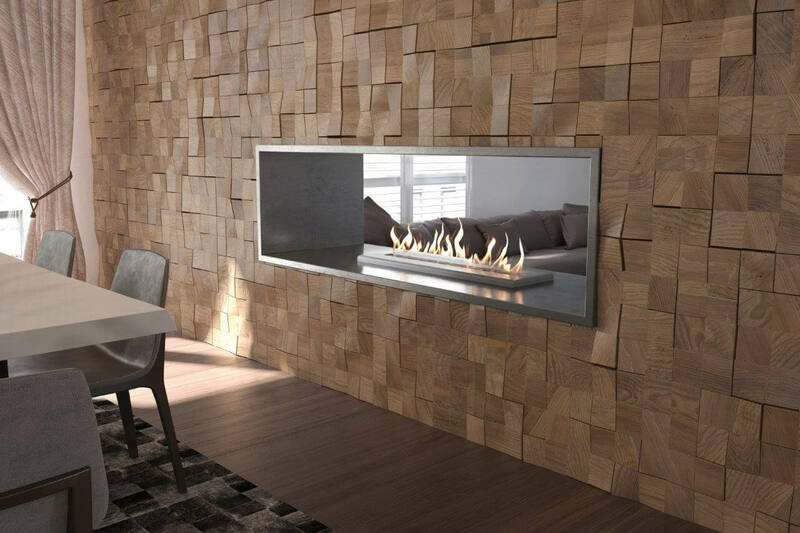 The double sided bioethanol fireplace by Signi Fires® is a see through fireplace that can be viewed from two rooms or areas at the same time. 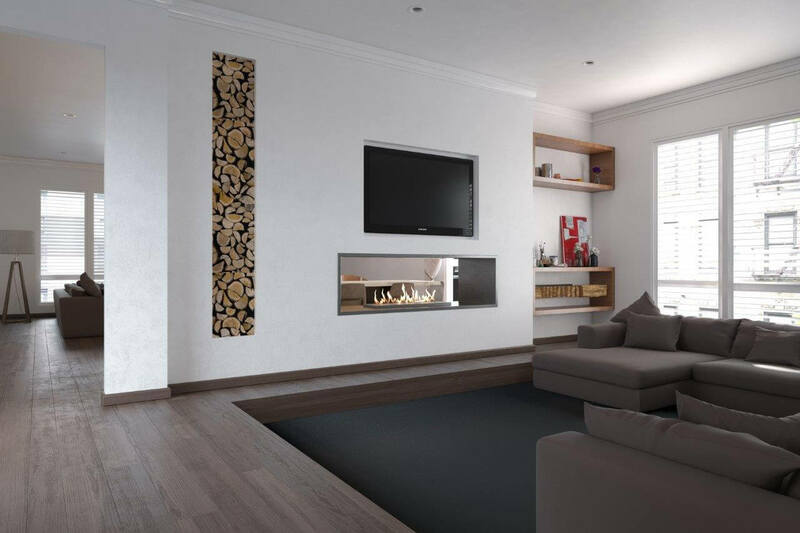 The Slimline range of double sided fireplaces come in 5 size options and you can choose to have the main body in 304 brushed stainless steel or black high heat powder coat. 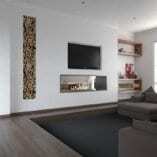 The sizes are 900, 1100, 1350, 1650 and 2000. 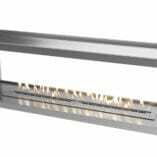 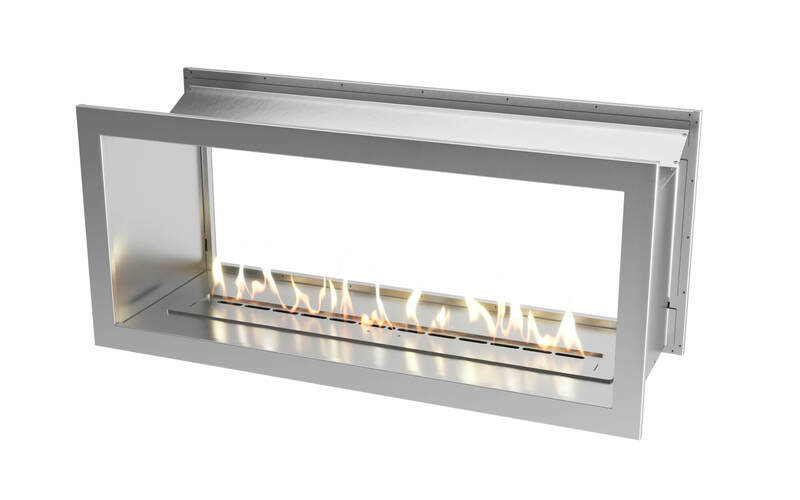 The fascias either side of the fireplace are available in three colors, white, matt black and brushed stainless steel. 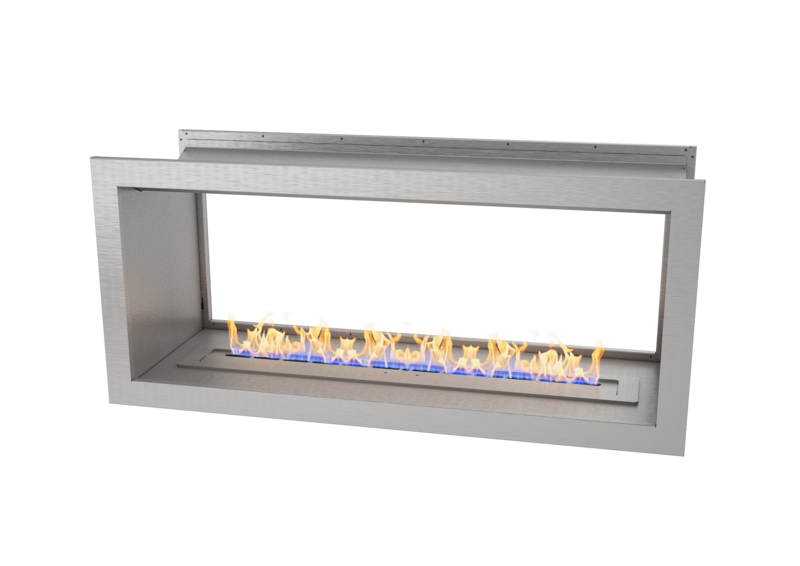 The fireplace fascias are removable and you can have different colors on either side. 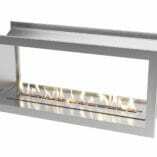 The fascias cover the hole in your wall to give the double sided fireplace a neat finish. 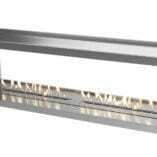 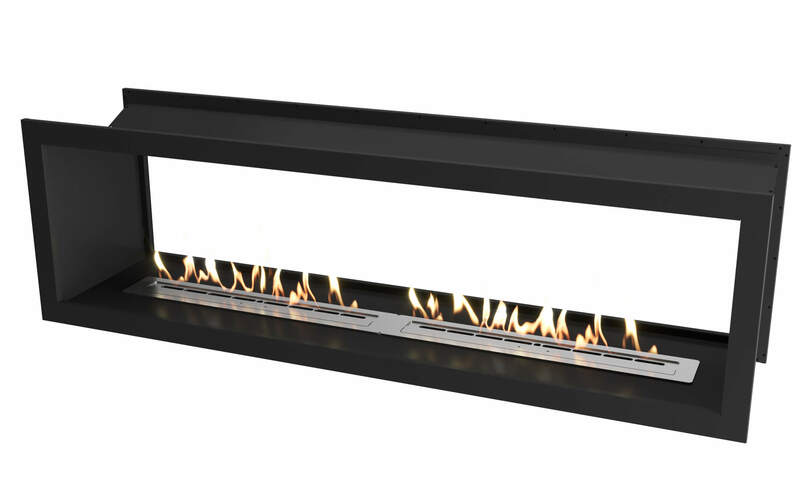 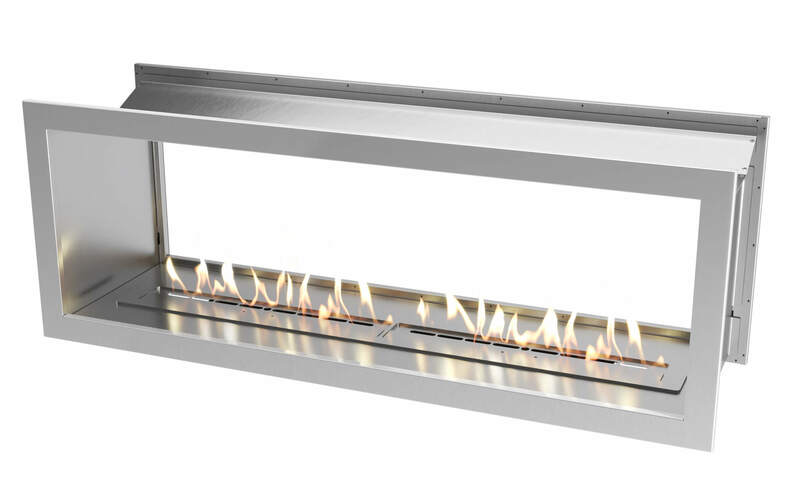 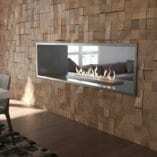 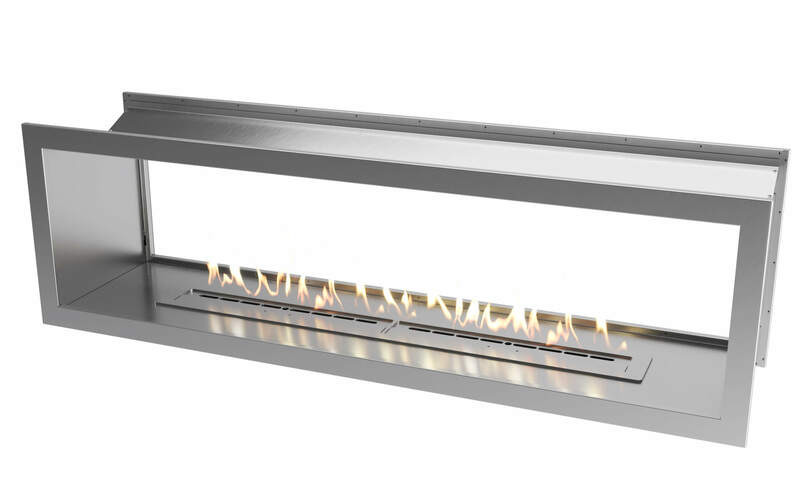 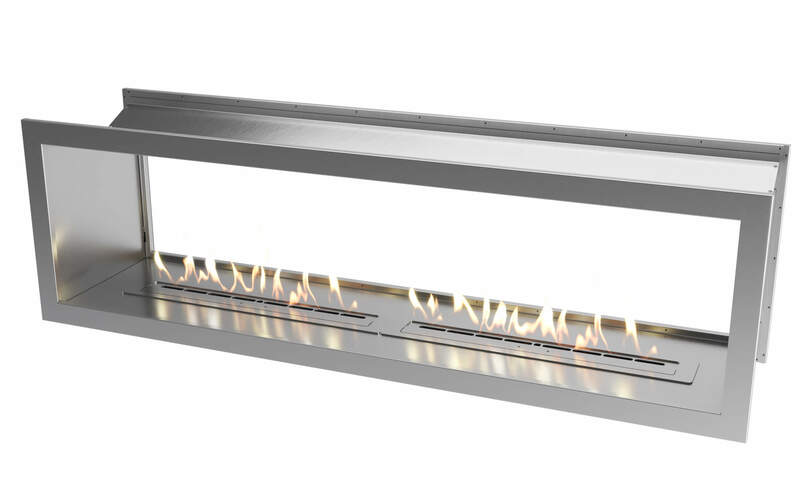 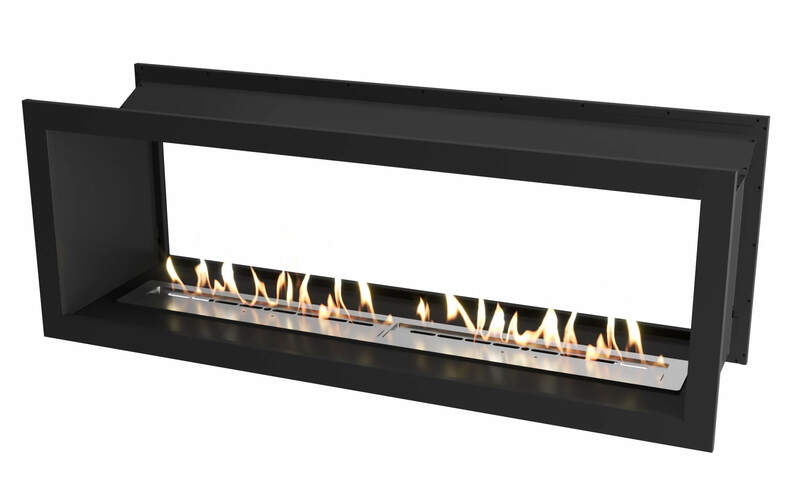 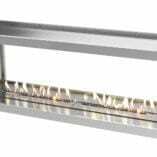 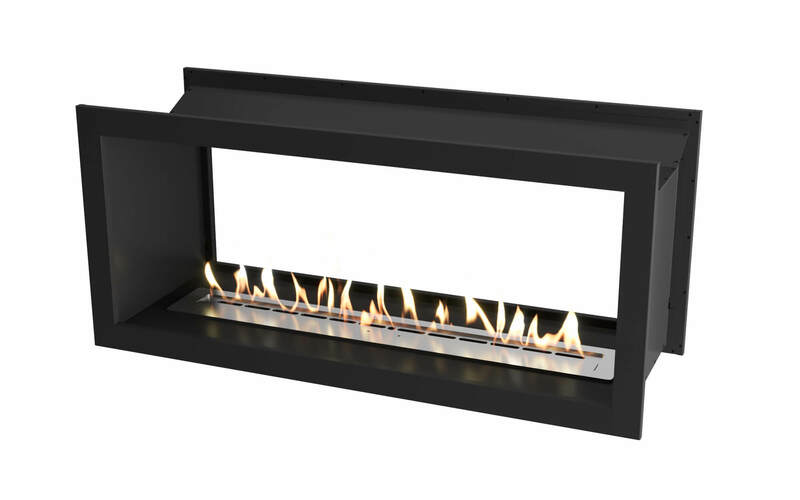 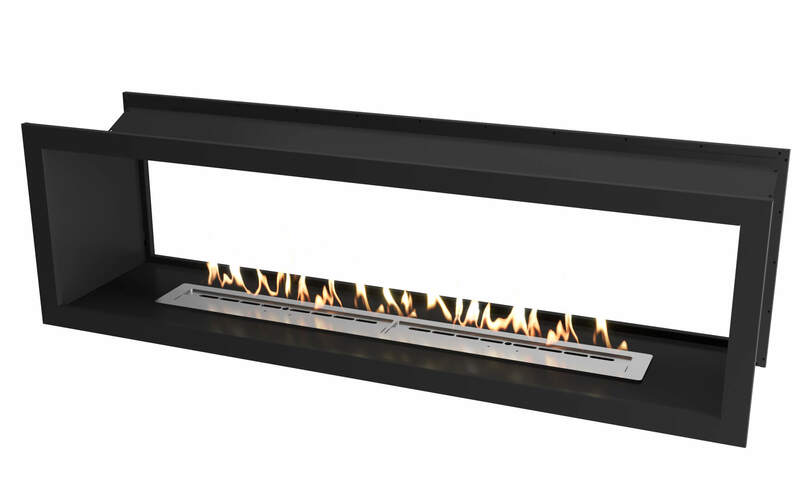 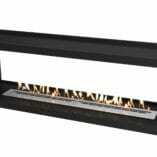 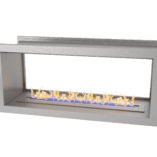 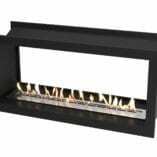 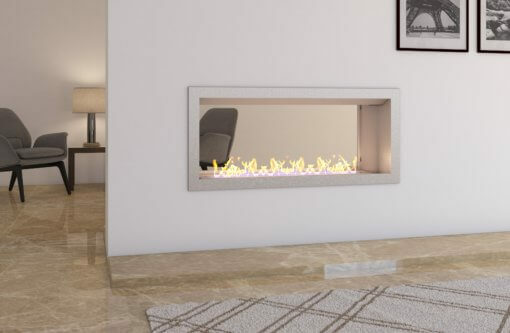 A double sided bioethanol fireplace does not require a chimney or fixed gas pipe. 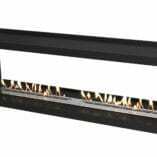 They are considered to be vent free or flue less fireplaces. 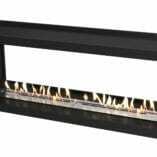 You do, however, need to check that your room’s size is in line with the minimum room size specifications for each size of fireplace.